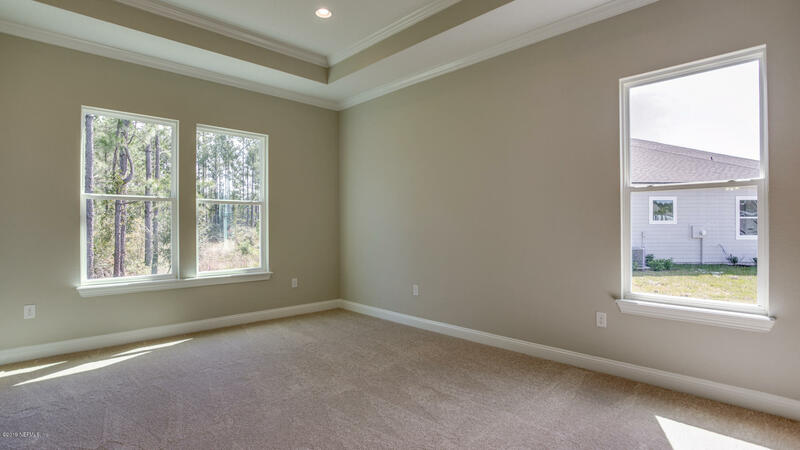 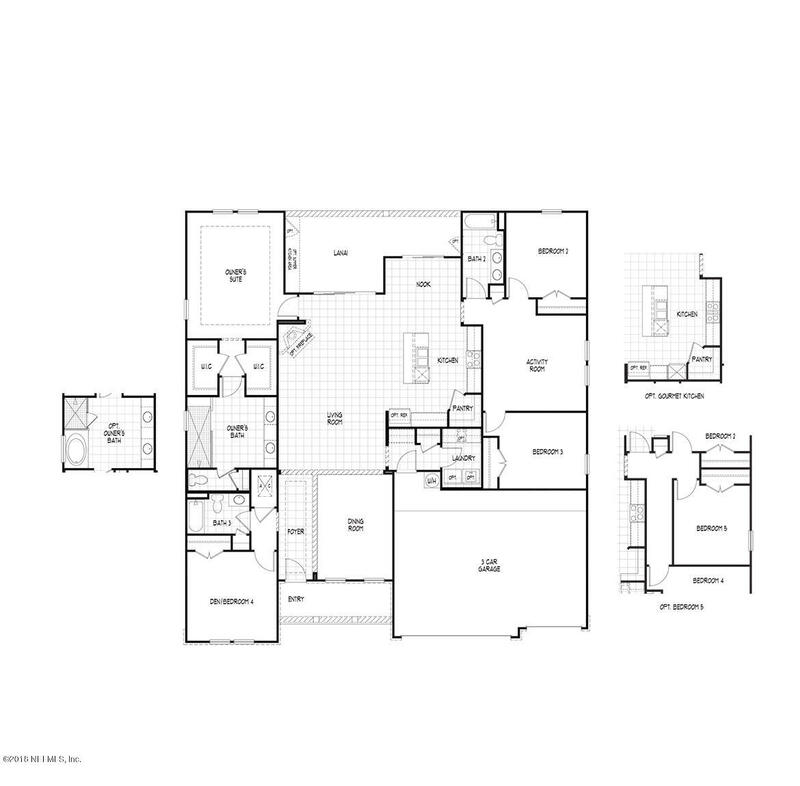 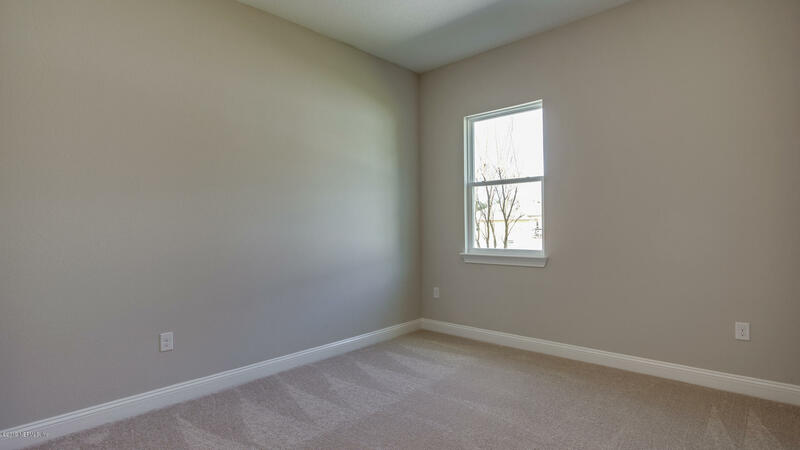 The Darlington plan features 4 bedrooms total with a large activity room between the secondary bedrooms. 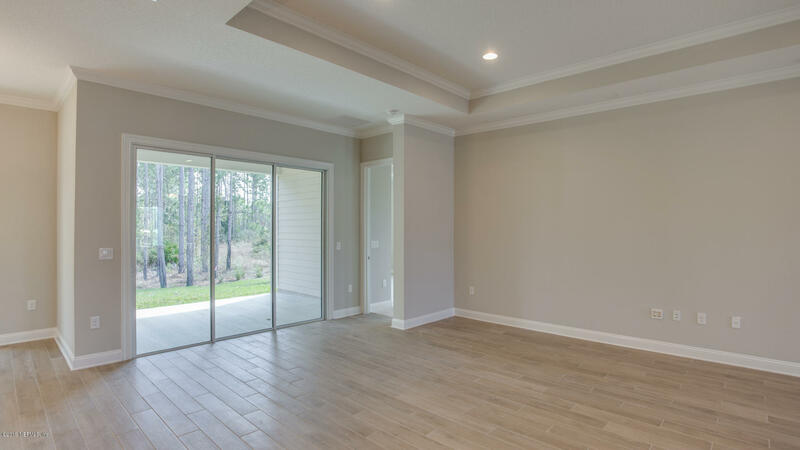 Beautiful water and preserve views from many rooms in this home. 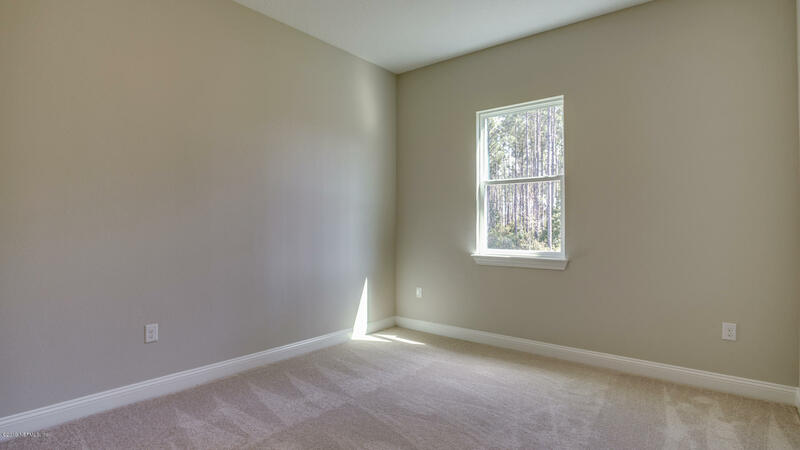 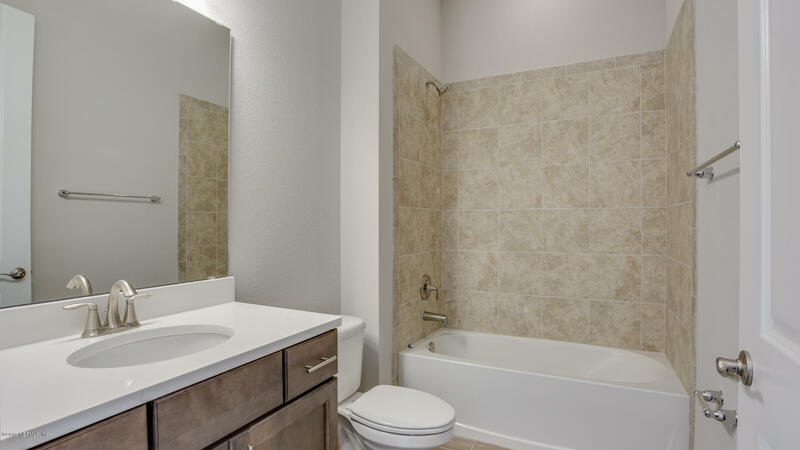 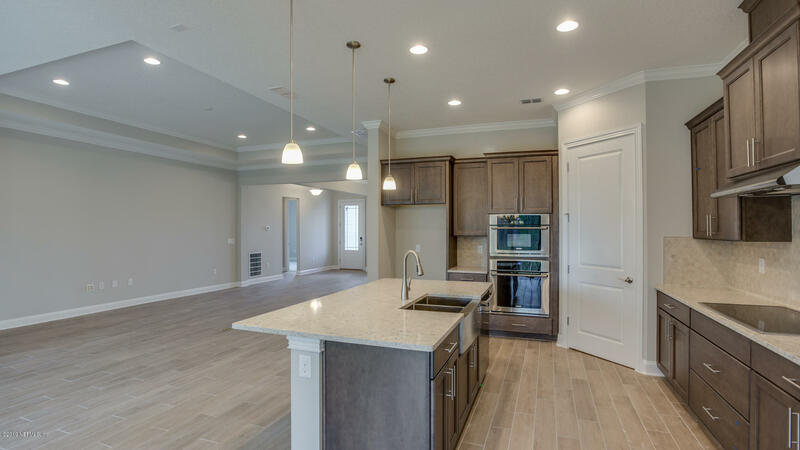 Gourmet kitchen, 10ft ceilings throughout, and an oversized spa shower in the Owner's bathroom make for a gorgeous home! 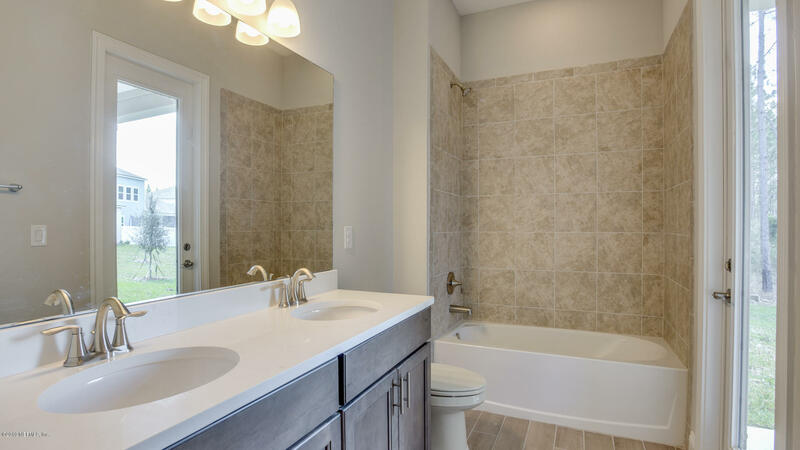 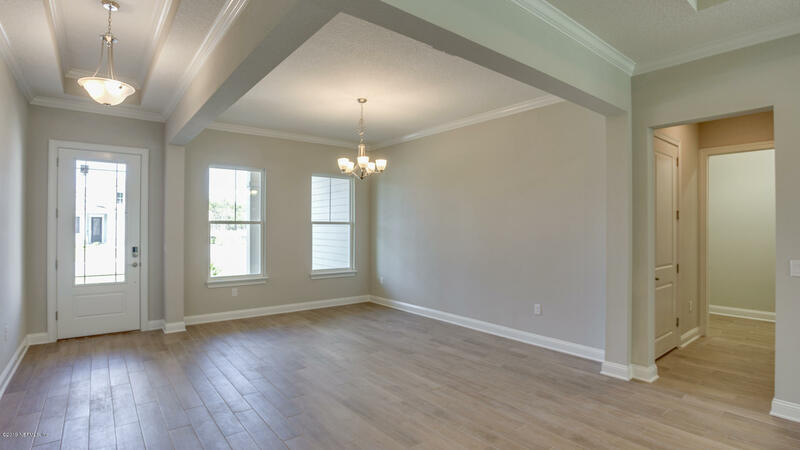 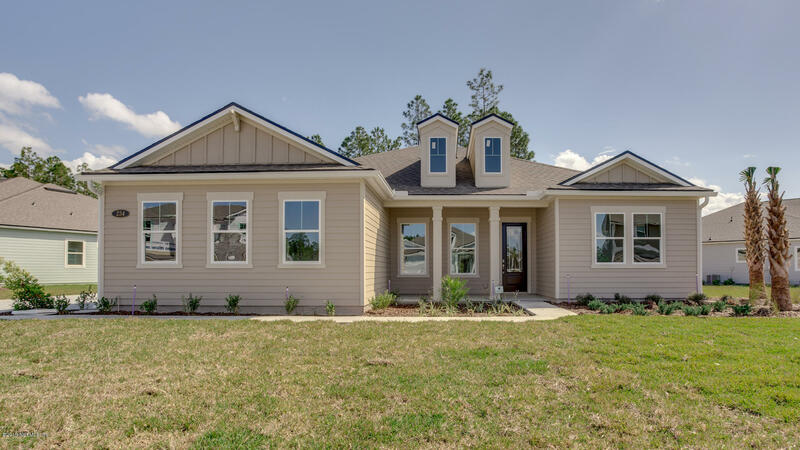 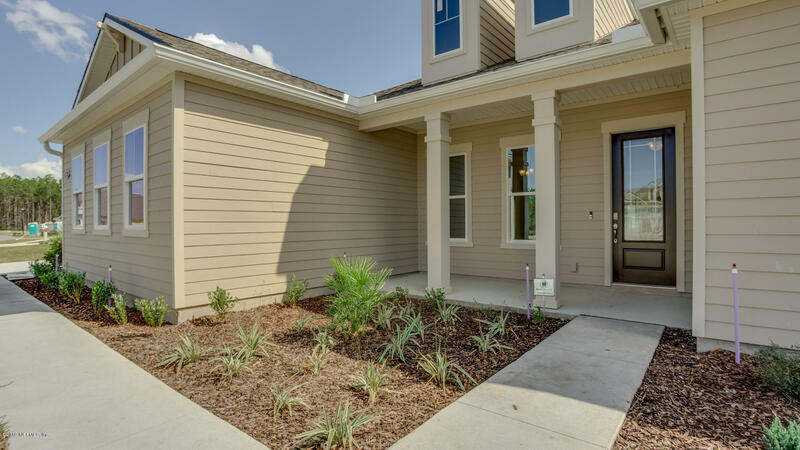 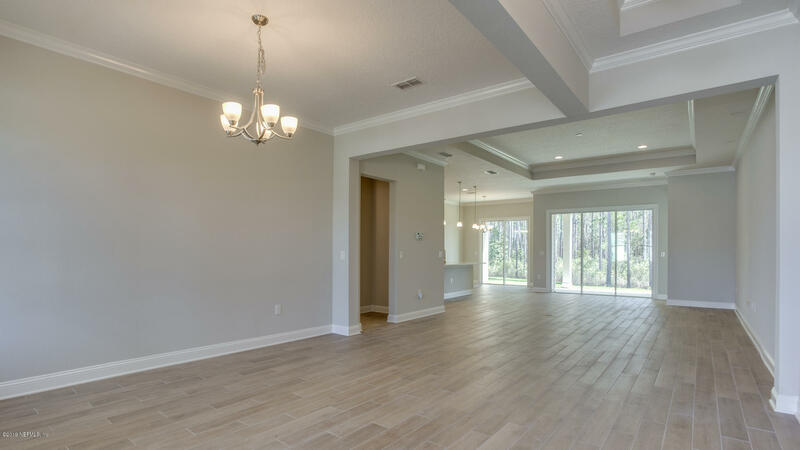 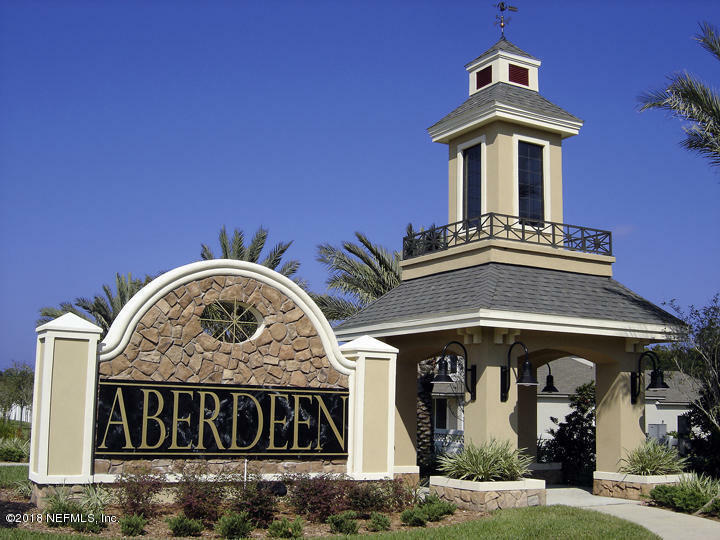 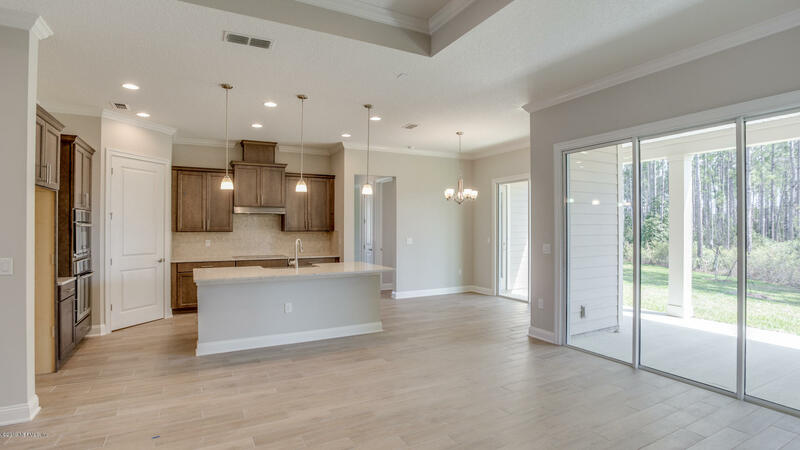 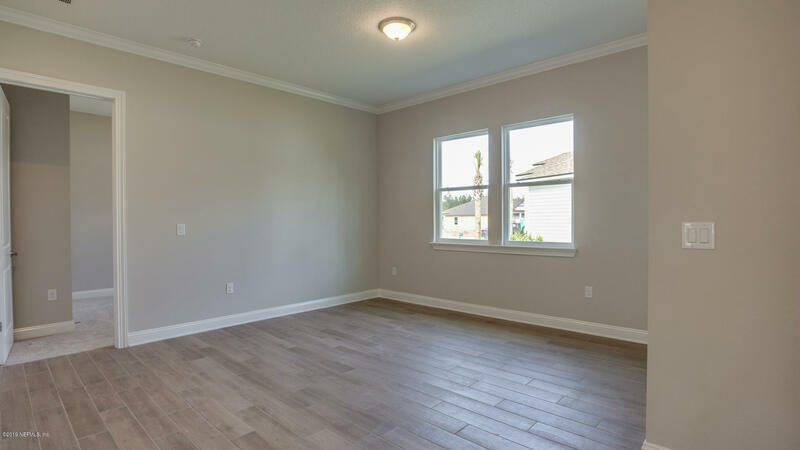 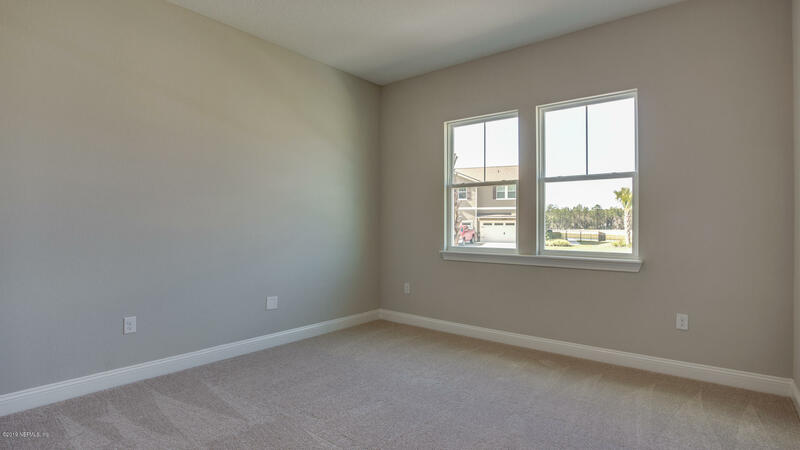 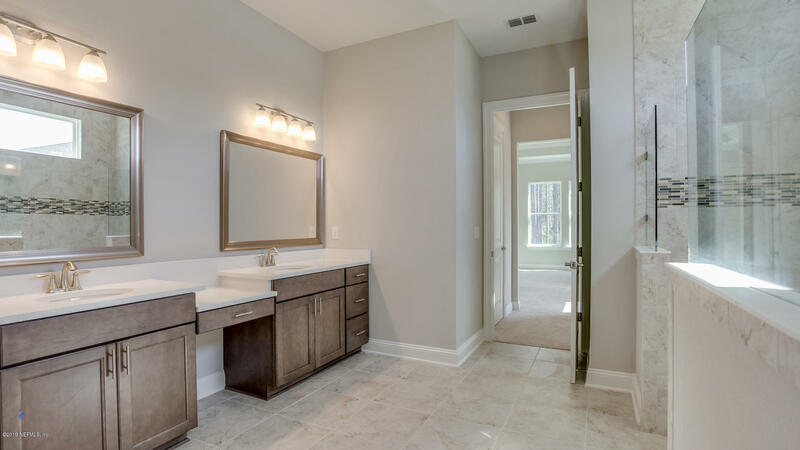 The Estates at Grandholm Point in Aberdeen is a master planned community with exceptional amenities, St. John's County schools and easy access to North Florida attractions. 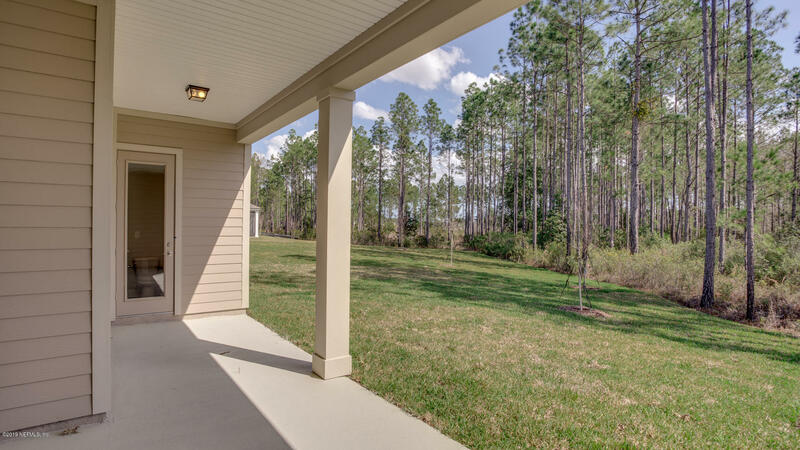 234 Prince Albert Ave is a 2,685 (*estimated) square foot home with 4 bedrooms and 3 bathrooms located in St Johns FL, ST. JOHNS County. 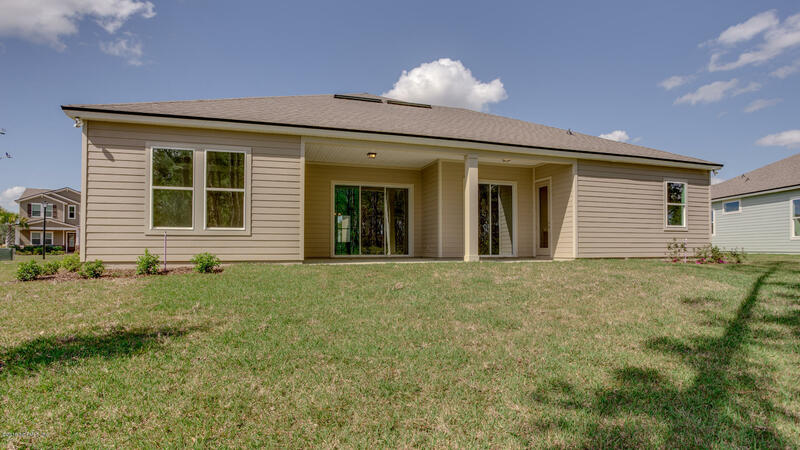 This property is listed for sale at $413,990 and is currently active and accepting offers.